We use Goats Milk in our Edible Exfoliant for Face and Lips for its humectant and anti-inflammatory properties. It delays aging with high amounts of alpha-hydroxy and lactic acids. Both of these constituents also help to slough away the dead skin cells of the face while also nourishing with its rich humectant gifts! 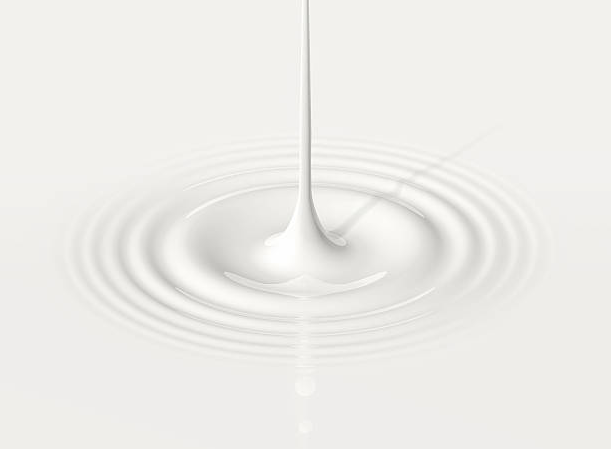 The alpha-hydroxy acids are so effective because they break down the bonds that hold the dead skin cells together. Removing dead skin cells will help many skin conditions by removing irritation. Goat milk also contains many vitamins, but is particularly high in Vitamin A, which is necessary to repair damaged skin tissue, and maintain healthy skin. Vitamin A reduce lines and wrinkles, control acne, and provides some psoriasis relief. Goat milk provides important minerals for the skin such as selenium. Selenium is believed by scientists to have an important role in preventing skin cancer. Selenium can also help prevent damage to the skin from excessive time in the sun.